“The crowd was very mixed. Young and old, Western and Khmer. It felt like the entire population of Sihanoukville had shown up. As the band performed their second encore, Dave was poised like a sprinter at the side of the stage – ready with a trestle table, a lap top, and a nineteen-year-old DJ wearing a neon tribal-patterned t-shirt and baseball cap. Within seconds, the space-garage-rock of the Project had been replaced with weird dubstep versions of old rhythm-and-blues tunes. I didn't get the music, but that crowd of young backpackers dancing in the middle of the venue certainly did. Not a Newton of momentum was lost as the party smoothly changed gears. What a night. Read the full article 'One Night in Otres Market', here. 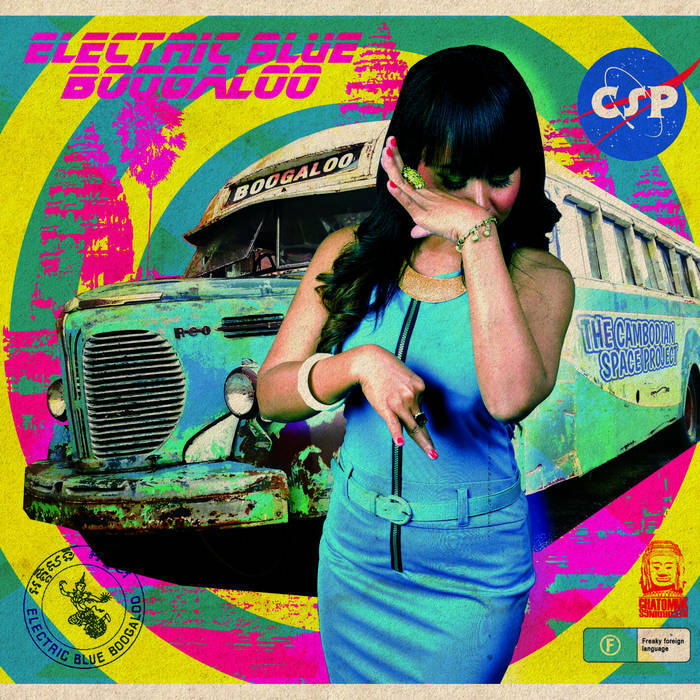 Professor Kinski has something of a hit on his hands in 'SnaehaKhong Pel Reatrey', his production for Klap Ya Handz featured on the soundtrack to Cambodian movie Kroab Pich. 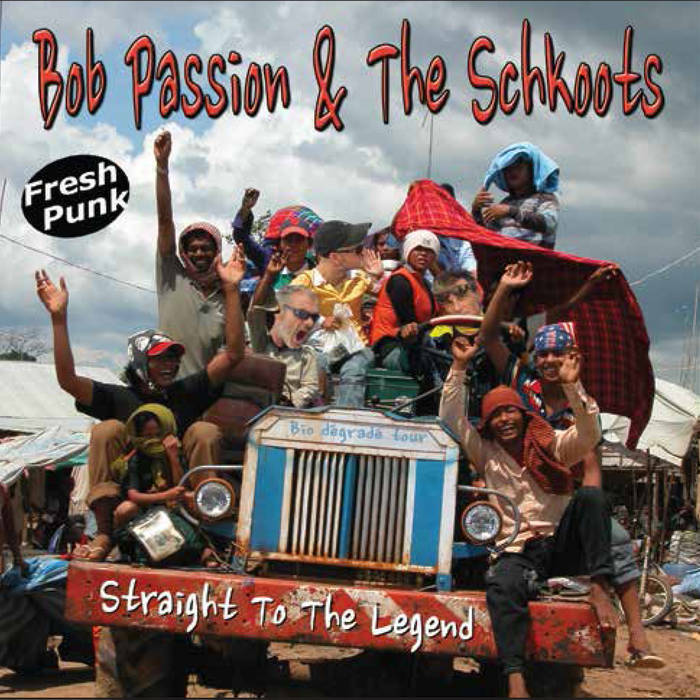 Approaching 40,000 Youtube hits in the space of three weeks, the awesome track is ringing out all around Phnom Penh, an inspiringly good antidote to the usual pap being pumped out of speakers everywhere. 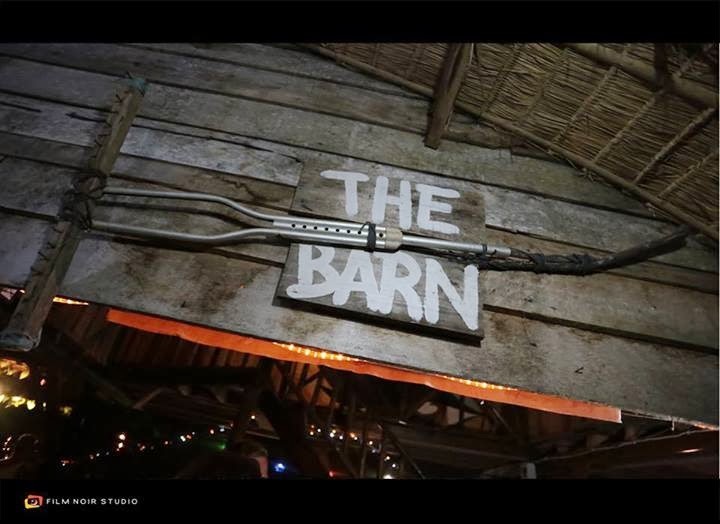 This Tuesday the Professor takes his Dub Addiction live act to The Barn at Otres Market. The band are backed up by fellow raggamuffins MC Kaztet D and DJ Kdam. 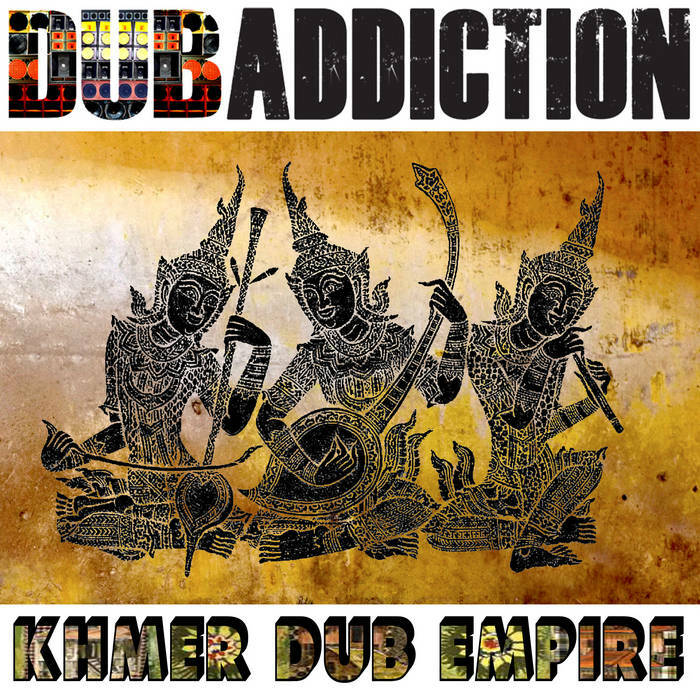 If you are new to Dub Addiction and are not sure what to expect, my advice would be just make sure you're there on the night – it will be something special. 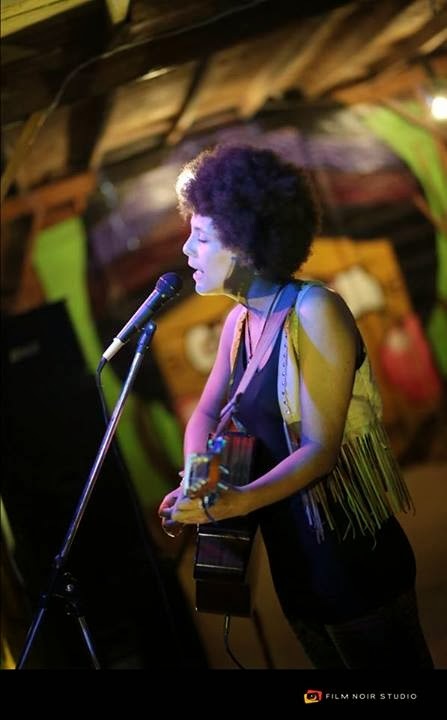 Michelle Flemming is busy this weekend – back to back gigs in two provinces with an Equinox show on Friday night followed by an appearance at The Otres Market in Sihanoukville on Saturday evening. Michelle is supporting Phnom Penh's favourite French hard-rock band, Sangvar Day, at Equinox. The boys always pour heaps of energy into their shows and their original material is uncompromisingly harsh and powerful. Read more about the band here in an article kindly contributed to Leng Pleng by lead singer Robin Narciso - 'Dazedand Confused: How I found myself playing hard rock with Sangvar Day'. Thanks a lot for the piece, Robin. Celebrating five years of music-making in Cambodia, The Groove host Ritchy Boisson and his constant musical companion Phil Javelle will be in residency at the classy music lounge over three nights. Always bringing a touch of class to any project, the French duo are joined by double bassist Seb Adnot on Thursday, drummer/percussionist Lewis Pragasam on Friday and saxophonist Euan Gray on Saturday. See the cool video below of Ritchy & Phil playing their song 'Along the Mekong'. Celebrating a welcome return to the front line of the Phnom Penh music scene, The Teaner Turners play a reunion show at Oscars 51 on Friday night. Featuring the talents of stand-up comedian Scotty Muldoon and the impressive singer-songwriter Lance Thomas, the gig promises extremely high energy and entertainment levels. The band's promotional blurb was so outrageous and profane I will refrain from repeating it here. The general tone was 'you should come to see The Teaner Turners on Friday'. Many thanks to Jeremie Montessuis of Film Noir Studio for letting us use his shots featured in this week's wrap and in the Otres Market article. Like waiting for a London bus, we hang around for one good Roots band to show up... then three or four arrive at once. The Wanderlusters are a five-piece act based in Ho Chi Minh City, Vietnam, living in self-imposed exile from their homeland – the good ol’ U.S. of A. 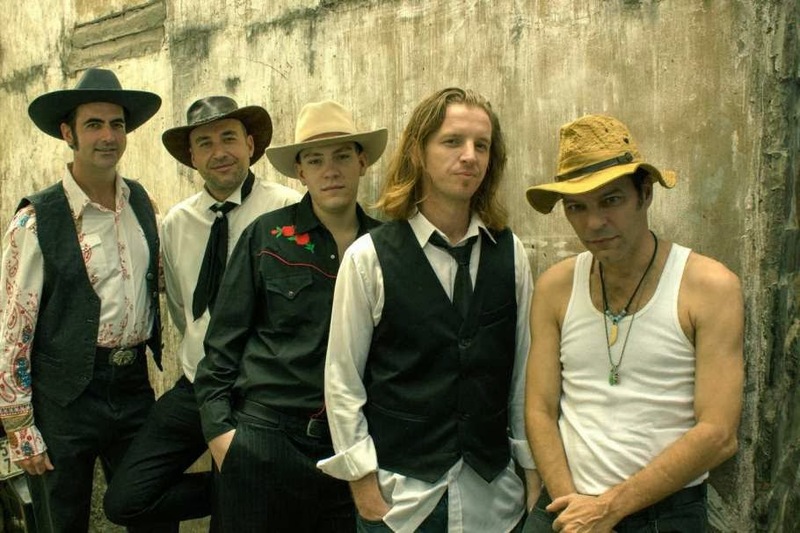 Band leader, vocalist and mandolinist Davis Zunk was visiting Cambodia in 2005 when Hurricane Katrina decimated his native city of New Orleans. Davis called home to hear ‘there’s nothing left’ and promptly decided ‘OK, I guess I better stay here then’. The South-East Asian music scene has benefited ever since, as this multi-instrumentalist has contributed his great talent to a number of awesome groups. The Wanderlusters play a blend of Bluegrass, Country and Gospel that Davis poetically describes as ‘Hillbilly Soul’. The band’s stage outfits are pretty special too. Catch their set this Friday at Oscars 51 or on Saturday at Equinox. When an Englishman sings in a Southern ‘Americana’ drawl, he can risk some unfavourable comparisons. Like the difference between the majestic, wide-brimmed, fur-felt headwear donned by The Wanderlusters and a white plastic cowboy hat purchased for five dollars at Central Market. However, some of these guys (or ‘limeys’, ‘poms’, ‘brits’) really get it right - pouring enough heart and soul into their performances to evoke Townes Van Zandt himself. Which brings us to the welcome return of RJ Marshall to Phnom Penh. RJ has a powerful but fragile voice reminiscent of his hero Gram Parsons. Check out his early evening set at Le Jardin on Friday or at his new monthly open mic night at Equinox on Wednesday. 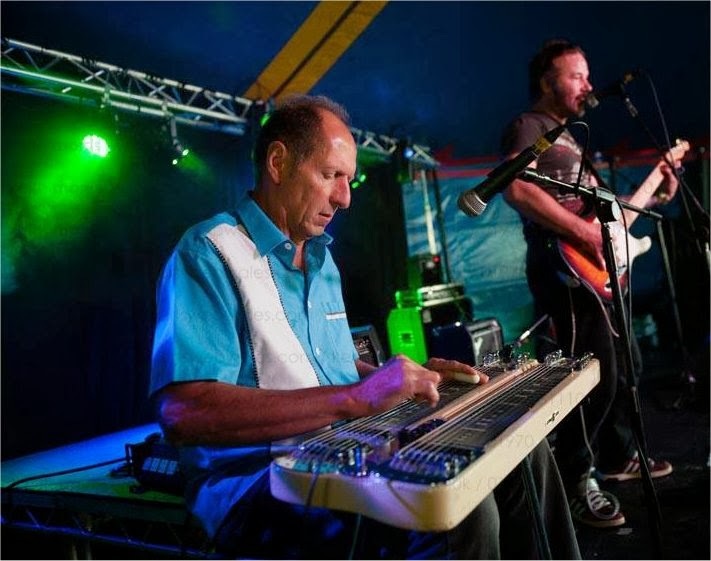 Dave Cox is a master steel-guitar player from the UK, spicing up his holiday in Cambodia with some well-received guest spots as a member of The Kampot Playboys and The Jumping Jacks. Dave’s secret weapon is an arsenal of inspiring original songs - Steve Earle-esque dustbowl ballads and Delta-blues stompers. You can hear all about it when he is accompanied by cowboy-wannabe Joe Wrigley at Paddy Rice this Friday night. Roots-Reggae is on the menu at Equinox this Friday when Vibratone take the stage. The band started off good and are becoming really good, growing in confidence and making additions to their (all-original) repertoire with every gig. 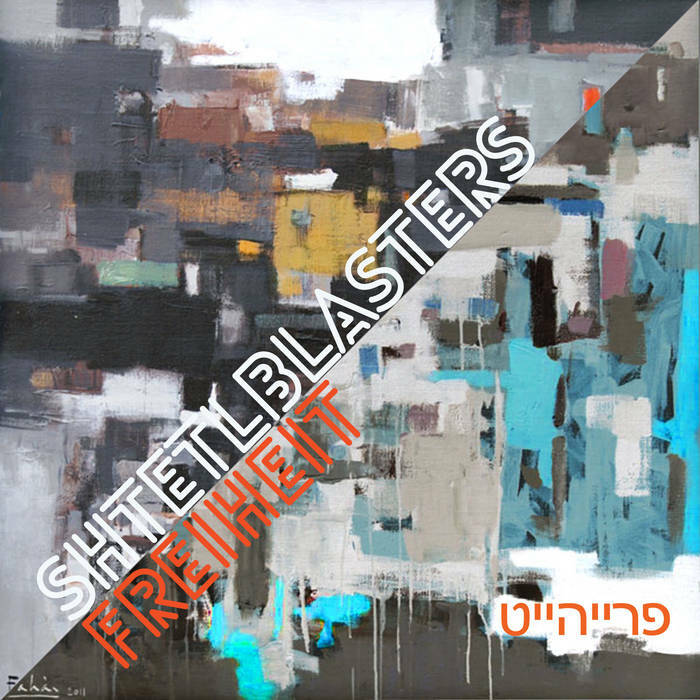 There is a really great dynamic in the rhythm section as the minimal, chunky, dub bass-lines of Julien combine with the flamboyant, crazy drumming style of Luis. Jack will be dusting off his dancing shoes in preparation for Saturday night, when a block-rocking posse of DJs and MCs will throw down at Slur Bar. The launch party of the ‘Wat a Gwaan’ reggae collective features the esteemed Professor Kinski, the creative DJ Polak and the incredible vocal dexterity of MC Kaztet D. They will face off with a visiting collective of reggae-heads from Siem Reap, Chass Sound. For more good vibes, but with a higher tempo, try Swagger at Meta House where the cafe-bar will be ripped out, soundproofed and locked down to transform it into a Berlin-style dance-den. The weekend is rounded off with a special gig at the luscious music lounge that is The Groove. Superstar Canadian Violinist Brian Larson is accompanied by the astounding drumming talents of Lewis Pragasam and on piano by Phil ‘the music flows from his fingers’ Javelle. Brian Larson is a 23-year veteran of the Vancouver Symphony Orchestra, a contributor to Hollywood soundtracks and musical collaborator with a cavalcade of A-list rock stars. The Groove are doing something extraordinary on Sunday - even by their own high standards. Tickets $5, reservations recommended at info@thegroove.asia . This week we walk a mile in the shoes of Antonio ‘Frisco Tony’ Pineda – celebrated Beat Poet, Author and Actor. Tony was one of the founders of the Straight Theatre in Haight Ashbury during the San Francisco renaissance. 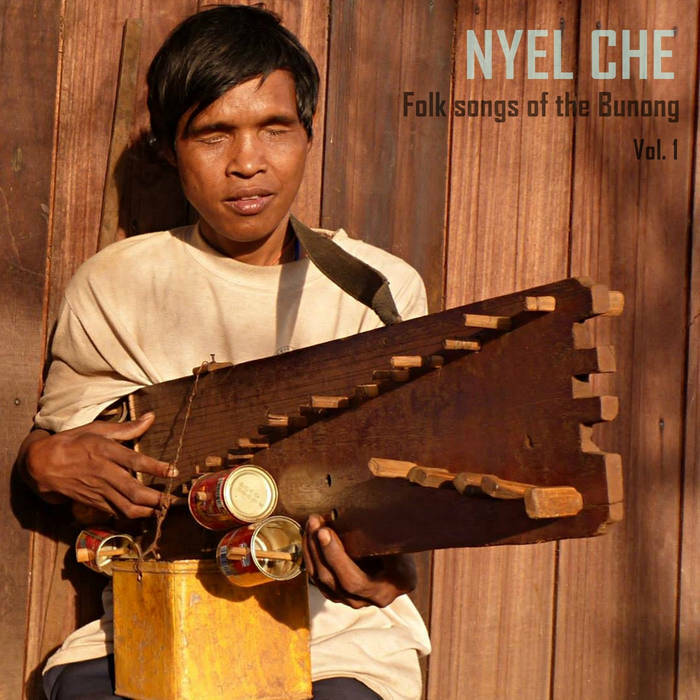 In Phnom Penh he is a familiar face on the music and arts scene. A former ballet dancer, Tony lithely weaves around the traps like the Great White Hipster Shark of Cambodia, searching for hep cats and tuned-in chicks. As soon as he hits the party Tony locks on to his prey – tapping them up with tales of his times with legendary beat poets Jim Morrison and Michael McClure. Before moving on to his next target, Tony makes doubly sure to extract all the latest gossip and scandal - keeping this veteran scenester one step ahead of the game. Read what happened when Leng Pleng asked Tony to describe one eventful Friday night in Phnom Penh - from his own unique perspective. Tony will be busy meeting and greeting his way around the Chaktomuk Theatre this Saturday, when John Pirozzi’s long-awaited documentary feature Don’t Think I’ve Forgotten receives its gala premiere. 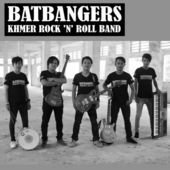 The film, a decade in the making, tells the story of the ‘Golden Age’ of Khmer-rock music in the 1960’s and 1970’s. Various dignitaries, celebrities, music and movie moguls will be in attendance at the invitation-only screening. We are pleased to report that following the premiere there will be an open and free concert celebration from 9pm in the grounds of the Chaktomuk Theatre, where the fantastic Chhom Nimol of Dengue Fever will share the stage with a group of original Khmer-rock legends. Leng Pleng were lucky enough to see a preview performance of this band at our recent Bondarnh Leng Pleng party hosted by Sharky Bar. Receiving a mysterious SMS stating that some ‘very important musicians’ would be coming along, we could hardly have imagined that said musicians would include H.E. 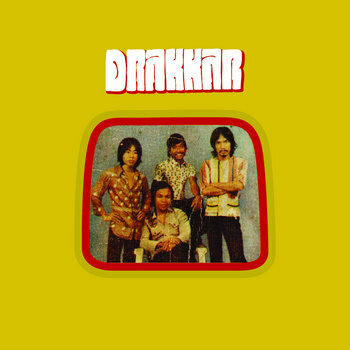 Touch Seang Tana of the Drakkar Band, Hong Samay of the Bayon Band and legendary Khmer guitarist Mr To. 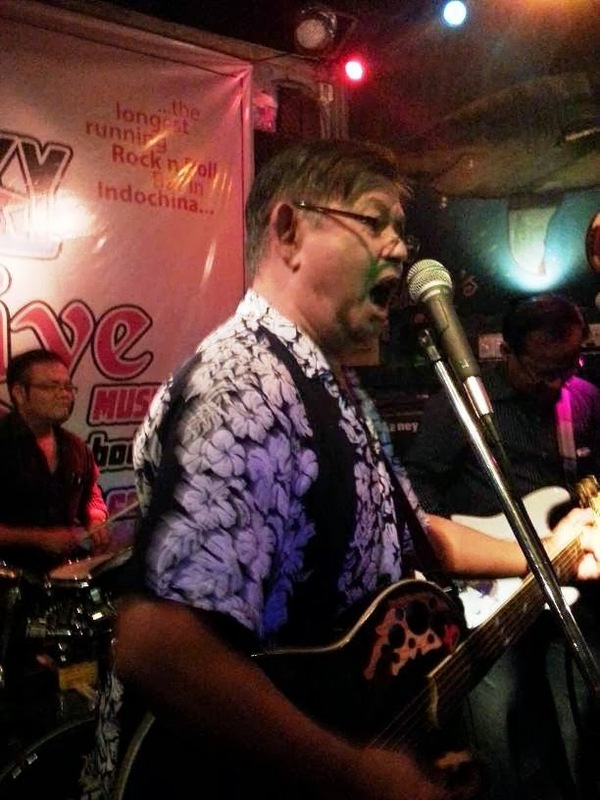 These and many more Khmer music heavyweights will be playing on Saturday, including the lead guitarist of The Apsara Band – credited with instigating the whole Khmer-rock revolution of the 1960’s. Wow! Jack has also heard rumors of special guests joining The Cambodian Space Project at Oscars 51 this Friday. With all these legends in town, it’s hard to say who, what, when or how… but you can expect a great show as the band prepare to jet off to Europe for a winter tour. Doors Phnom Penh offer a great concert on Friday evening with a Double Whammy of quality musical entertainment. 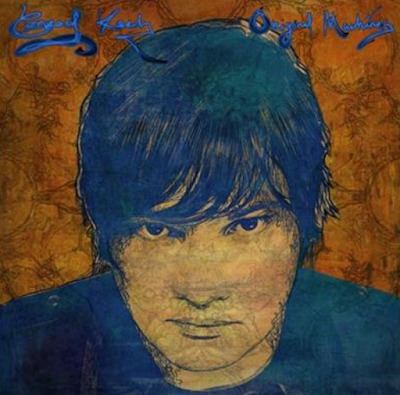 Firstly Euan Gray’s Songkites will be showing off their prodigious songwriting and performing skills. Many of the members of this Phnom Penh-based music workshop are seriously-talented young Cambodians. The evening is headlined by Rhiannon ‘The Voice’ Johnson, returning to Doors with her beautiful soul-jazz vocals and expert backing group. The spirit and the energy of Adobo Conspiracy are concentrated in lead singer Funmi Riñoza, a Filipina with magnetic personality who stalks the stage delivering alternative rock classics. She is also known for her inspired costume choices, which will only add to the influx of passers-by that enter Slur Bar when the live music starts ringing out. In signing off, Jack is very pleased to raise a glass to Anthony, Marco and all the staff at Equinox. The venue celebrate their 8th Anniversary this weekend with gigs from the Diego DiMarques Trio and Marsyas. As General Manager and dedicated sound technician, Anthony works incredibly hard to deliver the goods at Equinox time after time – and he documents it all for posterity. Check out some past gigs online at ‘Radio Free Equinox’. For this week’s audio-visual stimulation, have a look at the latest video release from Klap Ya Handz. 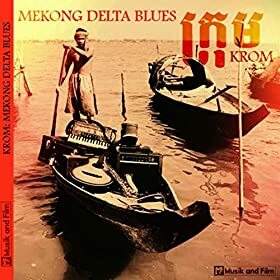 Their track ‘Snaeha Khong Pel Reatrey’, featuring the very groovy singer Srey Leak, is a track from the forthcoming Cambodian movie ‘Gems on the Run’.